3BR 2.5B home on large corner lot. 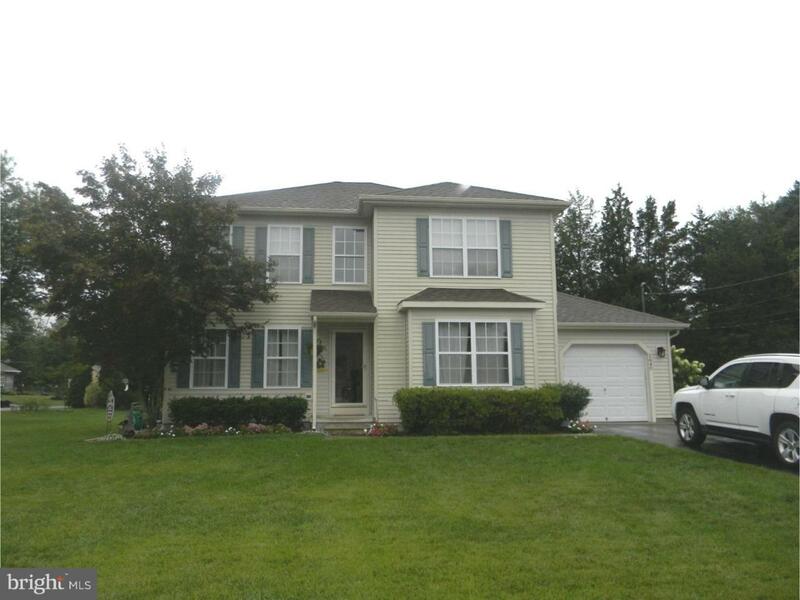 This move in condition home is located on a dead end street in East Vineland. 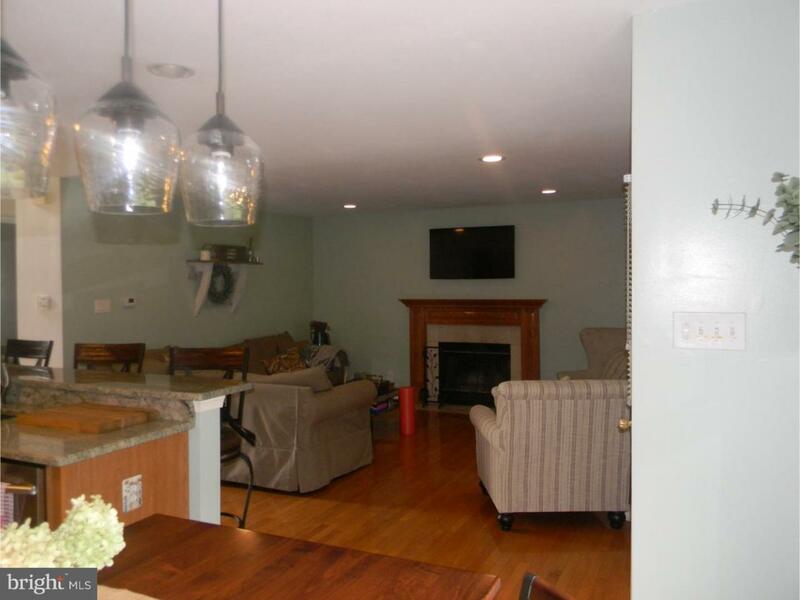 Open floor plan with grand staircase entry way into formal dining room and living areas. 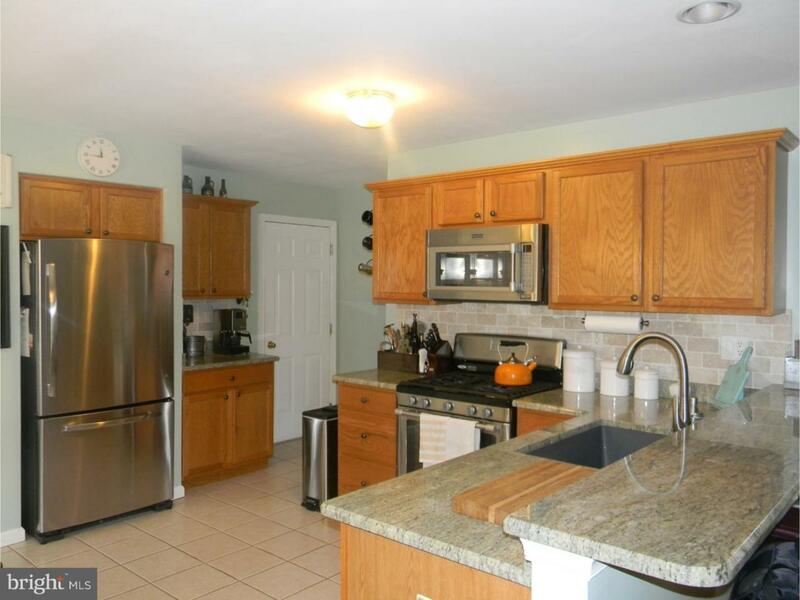 Upgraded kitchen includes granite counter tops, stainless steel appliances, eat in kitchen and recessed lighting. Screened in porch off the kitchen area adds significant living space. Master suite has a large walk in closet, hardwood floors, and soaking tub. New wall to wall carpeting in the upstairs area and 2 bedrooms. Enjoy nights outside on the deck overseeing the beautifully landscaped yard. Backyard has new shed. 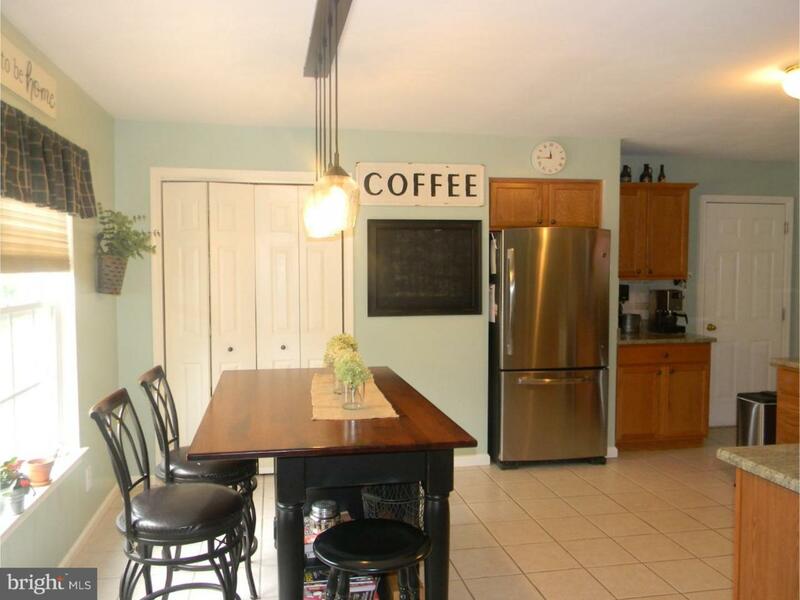 This home has many features including wood burning fireplace, french drain, newer heater and hot water heater. Close to restaurants, stores, and Magnolia Road park. Seller is including a one year Home warranty and termite certification.